A well established printing company based in Amlwch on the beautiful Isle of Anglesey in North Wales. We are a full colour litho and digital printer - everything from business cards to books. Our customers include Anglesey County Council, The Local Health Authority, Welsh Tourist Boards, as well as many local, national and International companies. 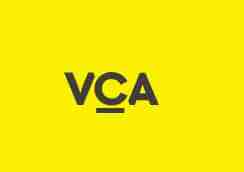 We work to produce a variety of services including: Vinyl Lettering, Full Colour Digital Prints, Health and Safety Signs, Raised, Flat Cut and Moulded Lettering, Banners, Window Graphics, Pavement Signs, Magnetic Signs, Lightboxes and Signboards. We are a locally owned printers established in the early 1970's, offering friendly and professional design, print and finishing services. 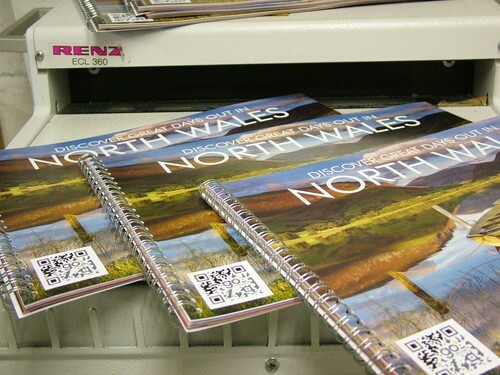 Snowdonia Design & Print boasts state of the art digital and computer to plate technology. Offering customers small run digital to large run lithographic printing as well as large format printing on various materials.